We’re proud to provide basic, semi-custom and full custom cabinetry for kitchens, bathrooms, storage and more for the entire Roanoke VA region including Franklin County, Bedford County, Pittsylvania County, Smith Mountain Lake and beyond. To serve our customers needs for quality cabinetry, Capps Home Building Center has formed strong relationships with high-quality kitchen cabinet manufacturers Medallion Cabinetry, Koch Cabinets, Kemper Distinctive Cabinetry, Plain & Fancy Custom Cabinetry and CWP Cabinetry to provide beautiful, functional cabinetry for your kitchen that can fit into any size budget. 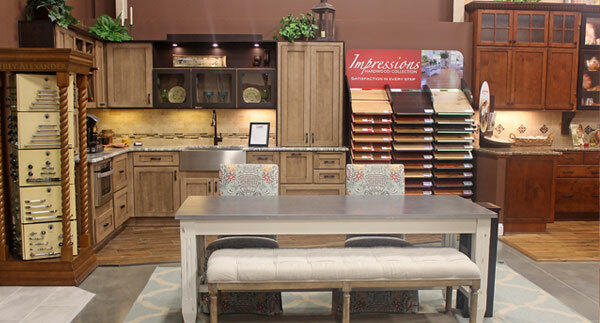 Visit our NEW in-store Design Showroom for an incredible sampling of the creative designs available for kitchens, baths, libraries and entertainment areas. Check out the complete line of hand-crafted doors as well as a wide range of finishes – from antique to contemporary – to complement any décor. We specialize in cabinet design for the kitchen – basic, semi-custom and full custom cabinetry. Have an outdoor kitchen space? We also offer design and installation on weatherproof, high-quality NatureKast Outdoor Cabinetry products. We also provide custom storage solutions for closets, pantries, mudrooms, offices and more. Find more details about Capps Closet System here. In addition to our cabinetry design offerings, we can help you select the perfect complement in laminate, solid surface and granite countertops. In addition, by purchasing your cabinetry through Capps, you can rest easy knowing you’ll receive not only outstanding products, but the highest level of customer service. 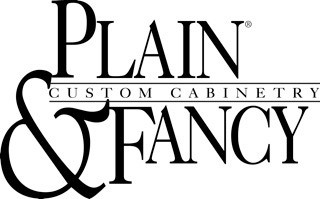 Do You Have A Question About Cabinetry For Your Home? 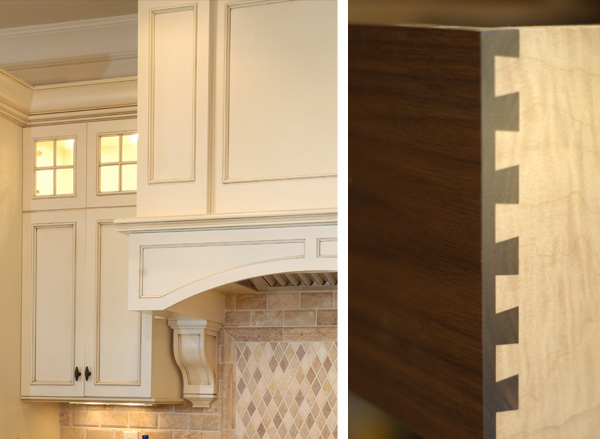 Our resident cabinetry expert, Cindy Hall, is a professional in every sense of the word. Her extensive interior design, lighting, flooring, and cabinetry experience; combined with a dedication to client satisfaction, will help Capps continue to provide award winning customer service helping customers with quality cabinets. Cindy will be able to answer any question you might have. Give her a call at 540-721-2276 or email Cindy to set up a free cabinetry consultation. 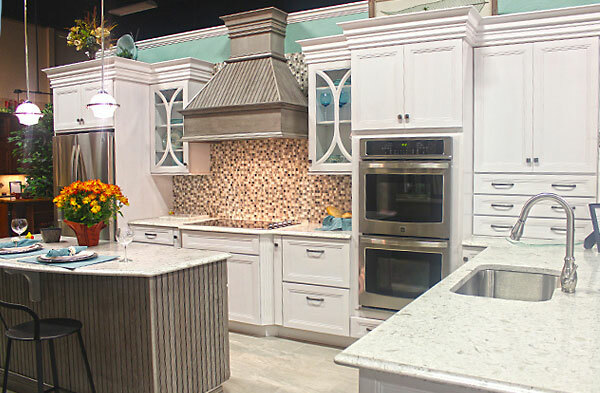 Our Design Showroom features plenty of great ideas for basic, semi-custom and full custom kitchen cabinets, kitchen islands and pantry storage. 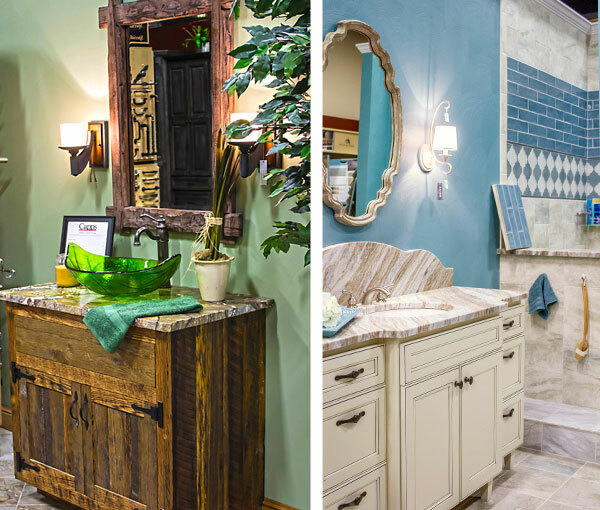 Find ideas to update your bathroom cabinetry and storage solutions. 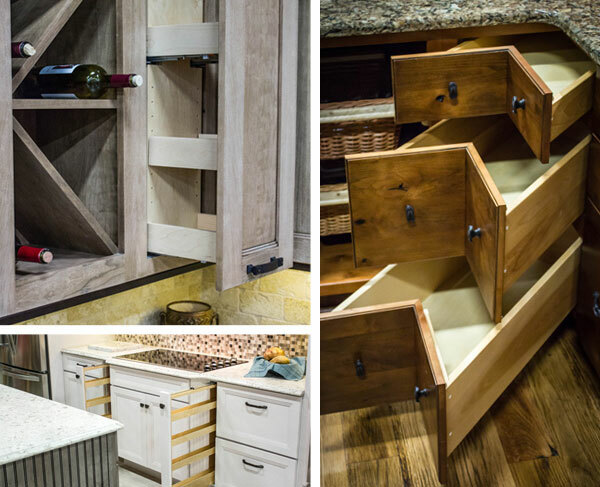 Everything from hardware to flooring can be customized to meet your cabinetry needs. Expect quality craftsmanship from kitchen cabinet manufacturers you know and trust. Our in-house design experts can help you with unique bathroom and kitchen organization ideas, cabinet hardware and more. The Design Showroom at Capps Home Building Center has recently expanded to an incredible 5,000 square foot design inspiration and will become a favorite stop for Smith Mountain Lake area residents looking to decorate or redecorate their homes. Our previous design center won Smith Mountain Laker Magazine’s Silver Award for “Best Home Décor Store or Service” but our new remodel is sure to spark even more design creativity. Our Design Showroom will allow you to visualize your choices in flooring, moulding, siding, windows and doors, cabinets and countertops.